Support David Downs, Buy Books! 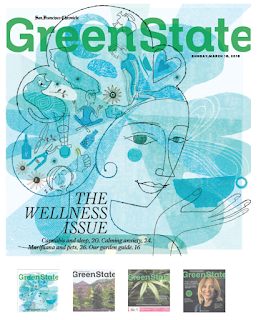 Collect Back Issues of GreenState Print Special Sections! Buy GreenState from The Chronicle store.